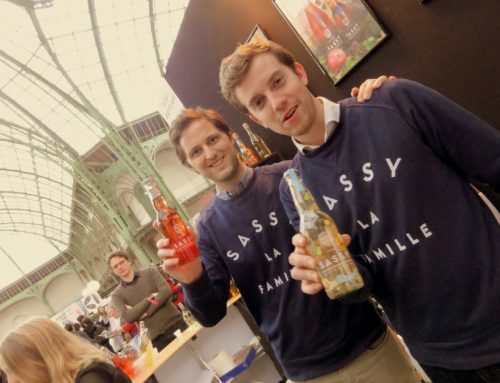 Normandy-made Sassy Cidre will launch its collection of traditionally made French “cidres” to the UK, including its original, pear and rosé varieties. 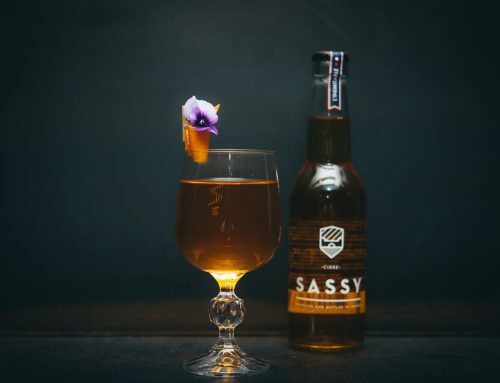 The cidres bring hand-crafted refinement and an injection of youth to this classic drinks category, Sassy said. Founders Xavier d’Audiffret Pasquier and Pierre-Emmanuel Racine- Jourden pooled together their passion for excellence and the love of their native cidre to create a new generation of cider that focuses on freshness and taste. 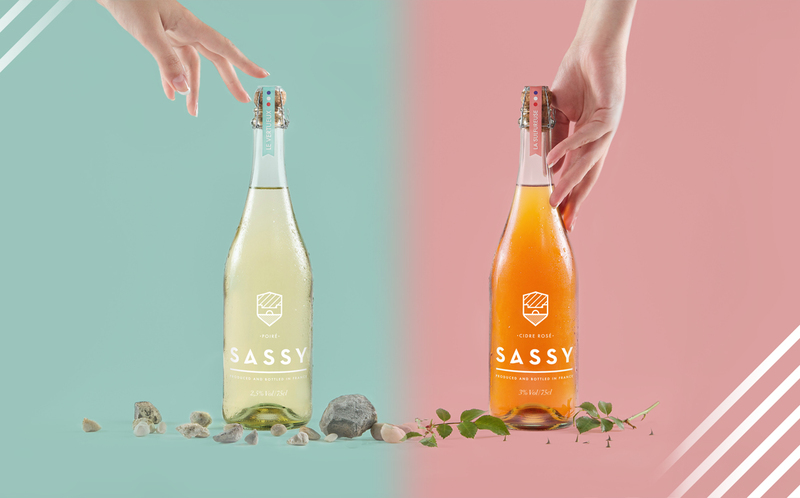 Advocating the return of a “real taste from real fruit” philosophy, Sassy’s unique and elegant taste comes from a pure fruit extraction with no concentrate, and 100 % natural and pure juice from the freshest of produce, including Chevalier Jane, Binet Blanc and Doux Normandie apples. Sassy also boasts a low-in-calorie tagline with less than 50 calories per 150ml serving. The brand will launch in venues across London this summer, adding to its existing accounts in France.